Former coach and defender of Iran’s National Football Team (Team Melli) and Esteghlal football club Mansour Pourheydari passed away at the age of 71 on Friday. 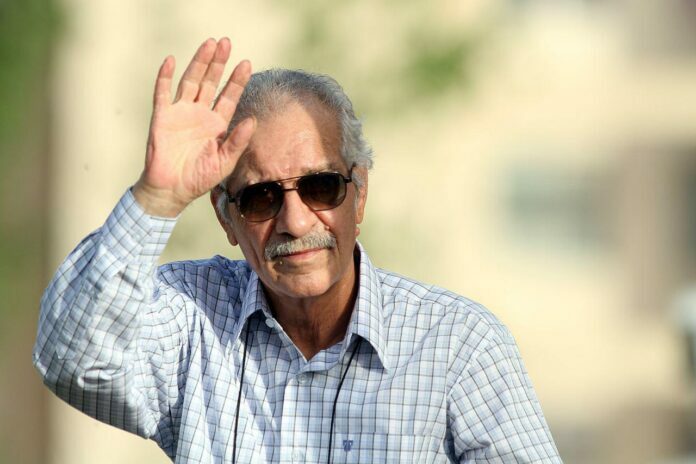 The legendary coach died at Iranmehr Hospital in Tehran after a long battle with diabetes and lung cancer. He began his football career at the age of 17 in Daraei but was transferred to Taj (now Esteghlal) in 1965 and played as a right defender for 10 years and won the Asian Championship in 1970. Pourheydari also played for Iran national football team and made three caps for Team Melli. He announced his retirement in 1977, Tasnim reported. Pourheydari led Esteghlal to its second Asian trophy in 1991 as a coach. He managed Team Melli from 1998 through 2000 and won the Asian Games’ title in 1998. Pourheydari was also appointed as Team Melli manager in 2009 to prepare the team along with head coach Afshin Ghotbi for their three crucial upcoming matches against Korea DPR, UAE, and Korea Republic.